The helmet is meant to prevent head injuries, obviously, but with the amount of power being exerted on the football field, often it seems nothing can protect the head sufficiently from concussion. This head gear is, after all, not engineered to account for every amount of impact from every angle—and often they fail. In this world of smart products with so many intuitive features, however, it’s about time that the helmet received a major upgrade, certainly one on the radar on a few research fronts. 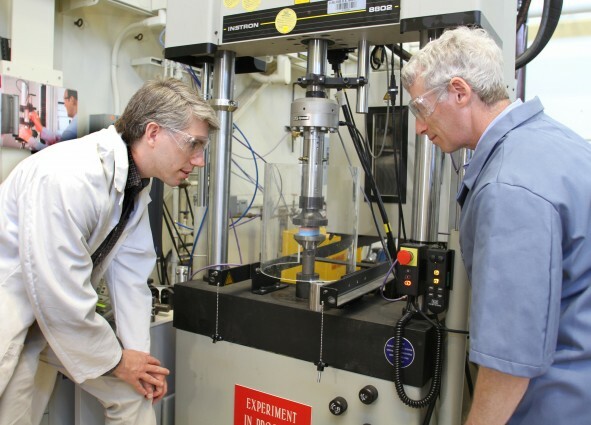 Both Autodesk and researchers at Lawrence Livermore National Laboratory (LLNL) arecurrently collaborating to put the benefits of 3D printing to work for players everywhere—as well as giving the sports equipment industry an exciting overhaul.